Jim and Pam, mannequins from Student Employment Services, were set up at the back of the room for the professional dress brown bag hosted by Student Life on Tuesday, Feb. 28, at 12:30 p.m. The workshop was presented by Carlos Robinson, Welcome Center supervisor and Makenna Green, Admissions advisor and dealt with topics of perception, interviewing, and making a good impression. Robinson and Green divided the specific tips by gender, with Robinson presenting to the men, and Green to the women. While the pair alternated in parallel on tips for suits, shirts, shoes, accessories, grooming, nails, and budgeting, the activity for men’s accessories stood out. 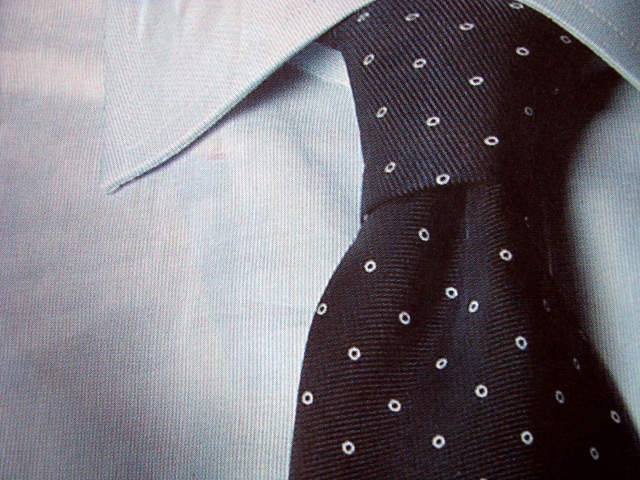 The success of the students attempting to tie the necktie ranged but the majority had passible knots. The workshop ended with a question and answer session. Christopher Hill, diagnostic medical stenography major, commented with a statement that sums up the overall success of the event. For more information on the Brown Bag series contact Student Life at 405-682-7523.